One of the most surefire ways to get back to financial stability is through earning a paycheck. Being in financial turmoil is tough enough without having creditors coming after your pay through a court ordered garnishment. 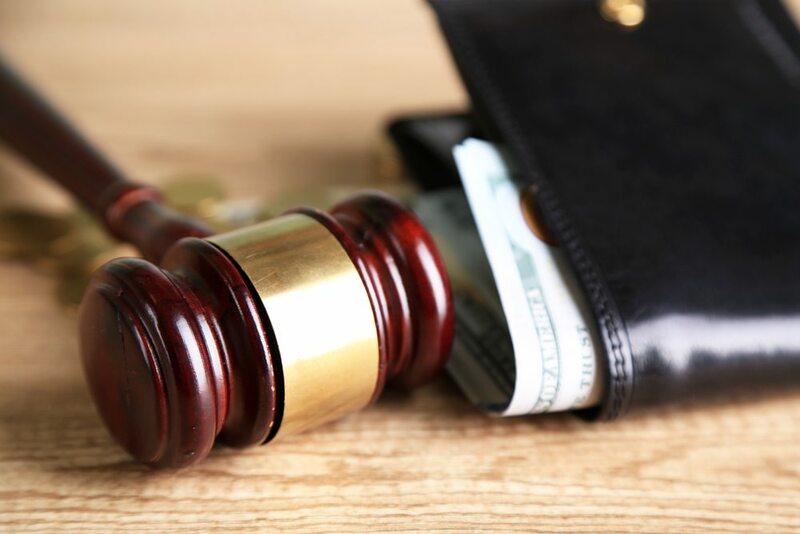 The bankruptcy attorneys at Giordano, DelCollo, Werb & Gagne, LLC know Delaware garnishment laws and will fight on your behalf for what is fair. In the state of Delaware your pay may be garnished due to unpaid debt up to 15% or your disposable income less 30 times the Federal minimum wage. In most cases, a creditor has to sue for a court order stating that your employer must garnish your wages until a debt is repaid. The exceptions to this rule are for unpaid taxes, student loan debt, unpaid child support and/or court ordered child support. Note that in cases of child support, if your financial situation or employment status has changed, a filing for Chapter 7 bankruptcy may trigger a stay of child support payments until a new child support hearing can be held. The best way to fight wage garnishment is to stop it before it starts. Our attorneys will fight any orders of garnishment based on Delaware law. For instance, the statute of limitations for a credit card company to collect on unpaid debt in Delaware is three years. There are other statutes of limitations on the books relating to unpaid medical bills and fees related to goods and services. In many cases, filing for Chapter 7 bankruptcy will discharge debts such as these and start you back on your way to solid financial ground. Unsure of How to Stop Wage Garnishment? We’re not! The consumer bankruptcy lawyers at Giordano, DelCollo, Werb & Gagne, LLC have dealt with every aspect related to bankruptcy filing in the state of Delaware. Though every case is different, our attorneys have the experience and foresight to guide you as you look to navigate through this complex season. Call our offices today to schedule a free consultation with one of our outstanding attorneys.